Pokémon fans, a live-action film based on the Pokémon series is coming your way soon! 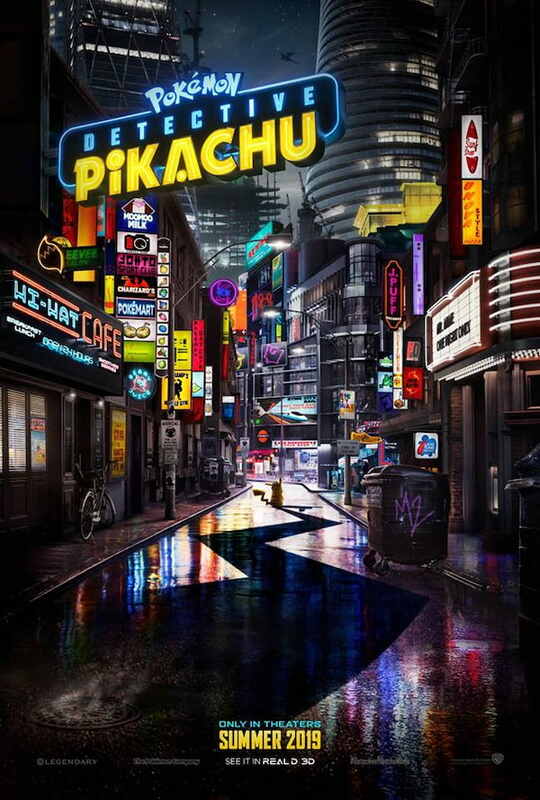 And just today, Warner Bros. Pictures has released the first trailer to Pokémon: Detective Pikachu, set to open in May 2019! The upcoming film is a joint venture between Warner Bros. Pictures, Legendary Pictures, The Pokémon Company, and Toho. It's based on a video game of the same name, and will be centering on Tim Goodman - a detective's son - who meets Detective Pikachu after his father disappears in a car crash. Realizing that he's the only one who can hear Detective Pikachu speak, they team up to solve mysteries in the city. Pokémon: Detective Pikachu will be featuring the voice of Ryan Reynolds as the titular character. It will also be starring Justice Smith, Kathryn Newton, Ken Watanabe, Paul Kitson, and Karan Soni. The film will be directed by Rob Letterman, who also worked on Gulliver's Travel and Goosebumps, among others. The film will open in cinemas on May 2019.